Berwick Automotive Specialists are the specialist car mechanic for Peugeot service in Melbourne, providing dependable, friendly, affordable service. We’re a family-owned business that pride ourselves on friendly service. We make sure we get to know our customers, and their cars, and always enjoy seeing a familiar face in our workshop. With our personal knowledge of your vehicle, you know we’ll provide you with the best Peugeot service in Melbourne. Our car service centre is Bosch-audited. This means that all the work our car mechanics perform on your Peugeot is quality-guaranteed. A Bosch car service centre uses only the most up-to-date technology; their technicians must be expertly trained, and any replacement parts must be approved by the largest car parts manufacturer in the world – Bosch. So, whether you need a brake service, or a car air conditioning repair, quality car service is guaranteed. When you pay a Bosch-approved car mechanic to complete your next Peugeot service in Melbourne, you know your vehicle will be working at its best, giving you a better driving experience and saving you on fuel costs. If you’re looking for a Peugeot specialist in Melbourne, rather than just any old mechanic, you should give Berwick Automotive Specialists a call. The thing is, many mechanics will apply a ‘one-size-fits-all’ approach to every vehicle that drives into their garage. In fact, exceptionally well-made vehicles like Peugeot need a true Peugeot specialist. Melbourne’s luxury vehicle owners should not risk inferior parts, diagnostic equipment, and training on their Peugeots. Many may baulk at the expense of car repair for European vehicles, however, often this reputation exists because too many vehicle owners do not make the most of log book services offered by Peugeot service for Beaconsfield and throughout Melbourne. Many vehicles will take their vehicle to the dealership for a service, to preserve their new-car warranty – even if it’s for a just a roadworthy certificate! 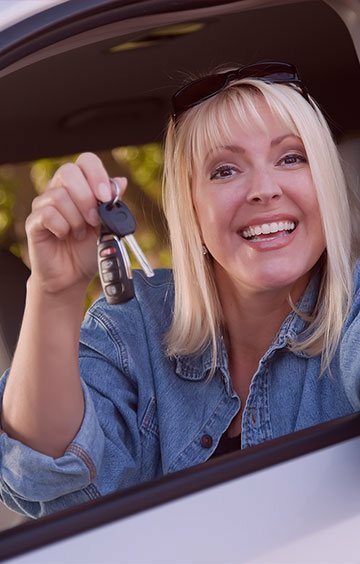 In fact, a log book service can maintain your new car warranty and save you money. We’re happy to inspect your vehicle and give you a quote for car repair or service, to prove our point. So, if you need a Peugeot service in Beaconsfield and throughout Melbourne, call us. We also service Saab, Mercedes Benz, Volvo, Alfa and BMW and provide pre-purchase car inspection.